Sybille Tetsch returned to the German village of Proschim to set up a restaurant four years ago, in an attempt to save her birthplace from mining excavators and heal a deep rift there over the future of coal. 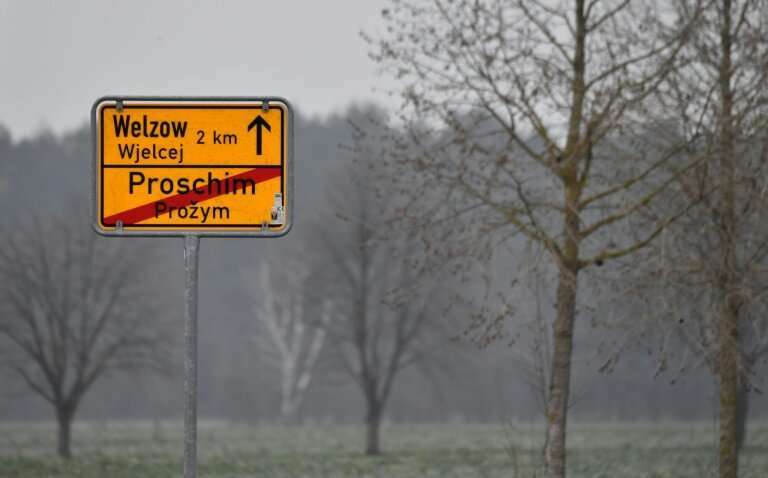 Residents of Proschim have for years lived with the uncertainty of whether the Welzow-Sued mine at the edge of their village will be expanded, flattening their homes. With Germany poised to end coal exploitation in the next two decades, Tetsch and other like-minded activists see only one answer: Proschim stays. But in the village in the eastern Lausitz region where everyone has a miner in the family, the future of coal is an explosive topic that has soured relations and pushed friends apart. "The division runs through the families. Neighbours don't greet each other. So we wanted to create a place where everyone can come together without abusing each other," said Tetsch, 48—admitting she has not yet quite succeeded in her bid to bridge the gap. Leag, the owner of the surface lignite mine, is due to make a final decision in 2020. But tensions have soared in recent months as Germany mulls whether to shutter all coal power plants as part of efforts to make the country carbon-neutral by 2050. A government-appointed commission recommended on Saturday an exit from the fossil fuel by 2038. Chancellor Angela Merkel and Finance Minister Olaf Scholz are due to meet Thursday (January 31) with regional leaders to discuss the plan. Opinion polls show 59 percent of the public are in favour of ending coal exploitation swiftly. But in mining states, 61 percent want Germany to hold on to it for longer. 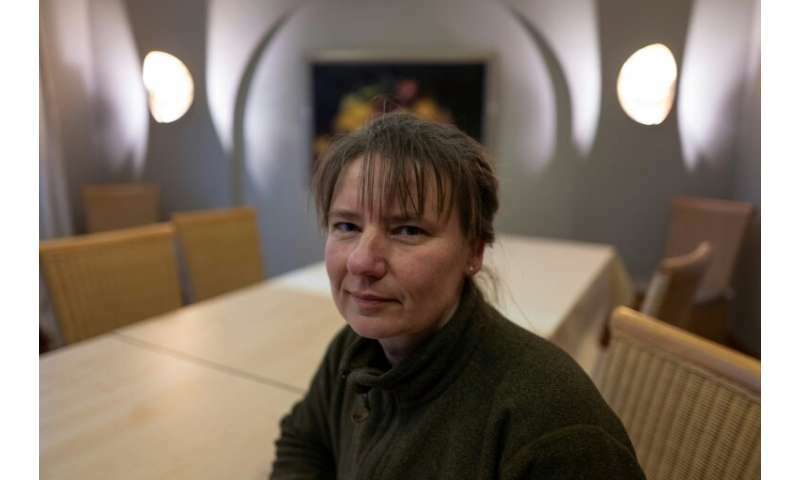 Underlining the split, Proschim-born Karin Noack, 41, said: "There is no more village life here. If one side turns up at an event, the other side stays away." In homes, coal is often the elephant in the room. "I am the black sheep of the family. They don't say, she's pitting herself against our work. But that she's pitting herself against the family," said Noack, who has spent her life in the village. 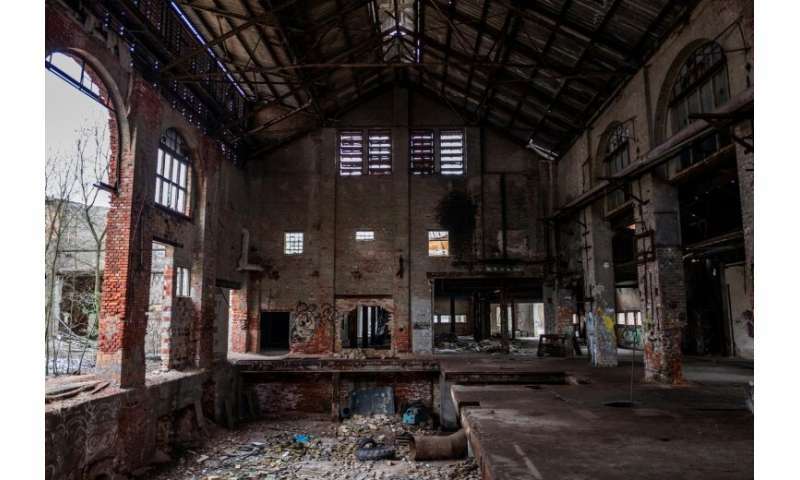 The history of coal in the district of Welzow, which Proschim village is part of, goes back 150 years, when one of the then 260 residents picked a piece of lignite off the ground. 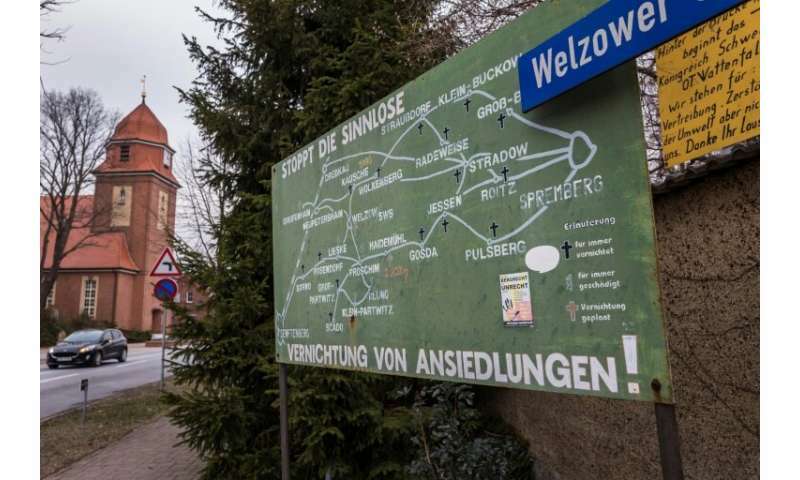 "It's very normal for us to always have lignite around and it is through brown coal that Welzow has found its meaning," said district mayor Birgit Zuchold in her office complete with a miniature coal-laden train wagon. The attachment to the fuel is so strong that even though Zuchold's husband and son are both miners, there hasn't been any discussion about whether they should retrain, the mayor said. "They are passionate in their jobs," she said. Zuchold believes the miners often "get a raw deal—people say lignite-power is dirty". More people should come and meet the region's miners to understand what they go through on a daily basis, she said, describing the tough working conditions they endure in order to power up cities like Berlin. She also voiced frustration that while the industry was often vilified as a climate-killer, other countries were opening up new mines. "Are we not just displacing the damage to another country?" she said, adding that a shift to electric power also carries risks, as raw materials need to be extracted for key components like batteries. Tetsch and Noack said while credit is due to the miners, coal extraction is "today no longer a necessity" as renewables occupy an increasing chunk of the power mix. "Previously they said we will extract coal to produce power, but today, we're extracting coal to have jobs," said Tetsch. Dozens of villages around Proschim have been wiped off the map because of the fossil fuel, noted the restaurant-owner. Walking through what remains of a neighbouring village, Haidemuehl, Tetsch pointed to an area where trees stand next to the carcass of a building, saying: "That's where my school was." "Sure one can build new homes, but that's a new-build settlement. The older folk, they return to see their homes... but then they die from a broken heart," she said. Zuchold, however, argues that some are happy to get a new house where they can start afresh. The landscape changes in the region constantly because of the mining activity, the mayor said, adding that when the extraction is complete, residents and authorities will get to decide what they want to do with the exploited sites. Zuchold and her team already have ideas of what the Welzow-Sued mine will look like post-exploitation—new buildings and even a mountain-bike park could occupy what looks like moonscape today.